Are you leery of indoor air quality products and wondering if you really need them to enhance your heating and air conditioning system? It’s understandable. The first units to hit the retail market were mostly hype. It’s a frustrating obstacle for HVAC technicians who know about the reliable, high-performance products available through commercial suppliers. Top brands, like RGF Environmental, have invested millions of dollars into air cleaning devices capable of lowering indoor air pollution and eradicating winter germs. Here’s Does the REME HALO® Protect Against the Flu? Pet dander. Paint or carpet off-gassing. Mold. Your in-duct air cleaning device will reduce the dangers in your indoor air in no time. Install the REME HALO® in your HVAC system’s supply plenum. For obvious reasons, we encourage you to hire a qualified technician for the job, but the REME-Halo® warranty is only valid if installed by a licensed, certified distributor. The unit creates and distributes Hydro-Peroxide plasma throughout the air in your home. This substance acts like a pollutant glue, lumping pollutants together for easier filtering using patented Reflective Electro Magnetic Energy. Installing the unit in your system ductwork ensures air moves through the purifier before it’s distributed throughout your home. Instead of simply creating clean smells through the creation of ozone, the REME HALO® actively combs dangerous pollutants from the air, removing noxious odors in the process. 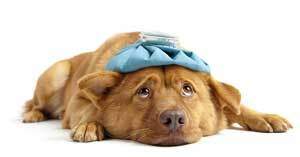 This includes viruses like the flu, one of the most contagious airborne winter maladies around. Flu shots have become commonplace, but we know they don’t protect against every strain of the virus to go around. Some years, the vaccine offers little protection. Don’t risk your family’s health. 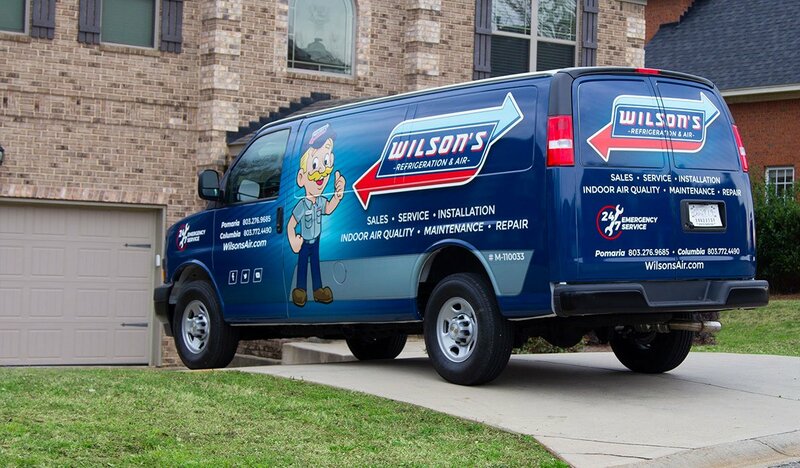 Talk to one of our experts at Wilson’s Refrigeration and A/C Service to schedule a free AirAdvice for Homes® test to find out which indoor air quality products are best for your home’s heating and air conditioning system! 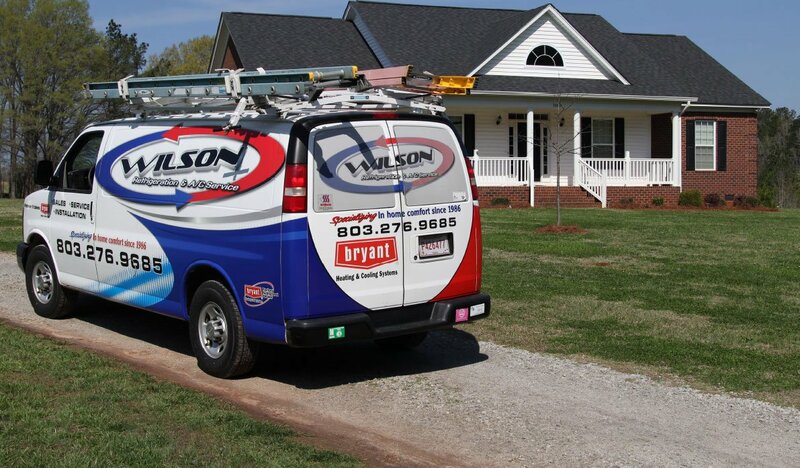 Connect with us online now or call 803.276.9685.